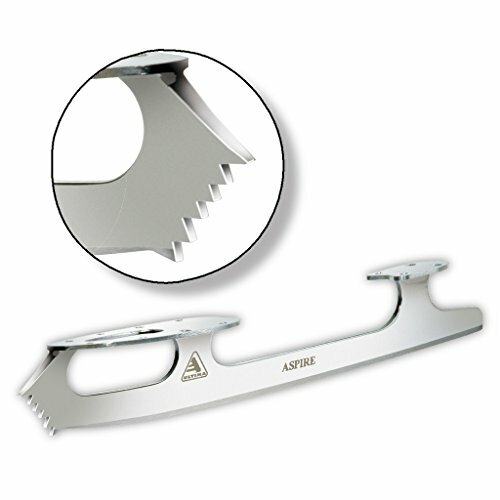 ULTIMA ASPIRE UB20 BLADE FEATURES AND BENEFITS: Newly redesigned introductory blade is perfect for the skater who’s starting courses and studying jumps. Designed to deal with all fundamental talents required of the novice Freestyle or Dancer. Worth according to pair.